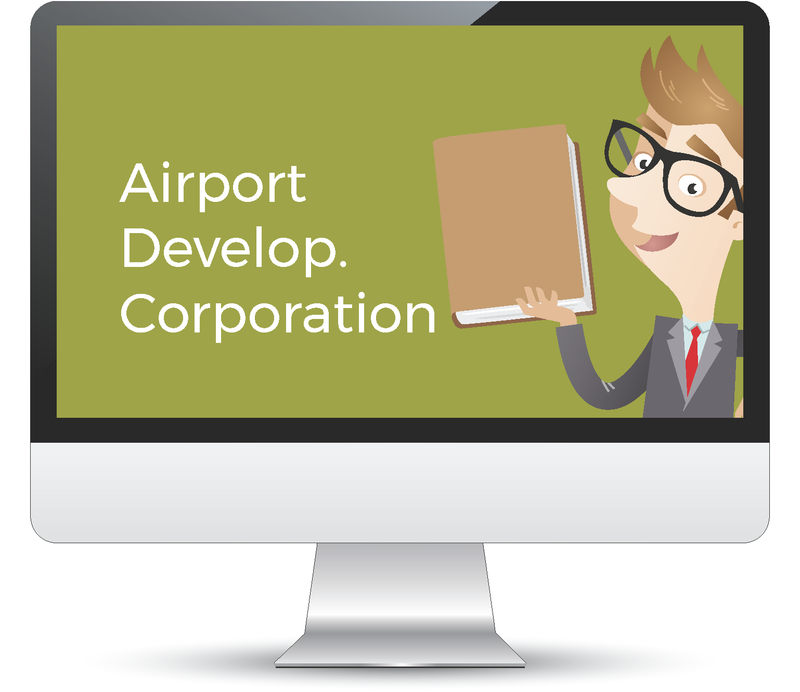 Could your business processes use small improvements? Maybe a complete overhaul? 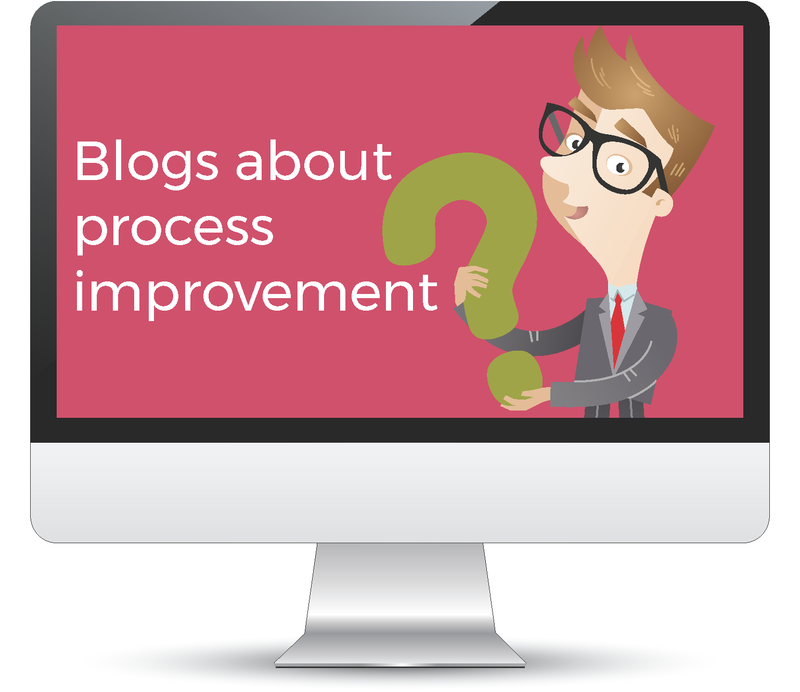 Be sure to read our Process Improvements blogs for tips, tricks, and best practices. Find out how five crucial business needs are met with cloud-based document management and get a peek into the world of mobile DMS. 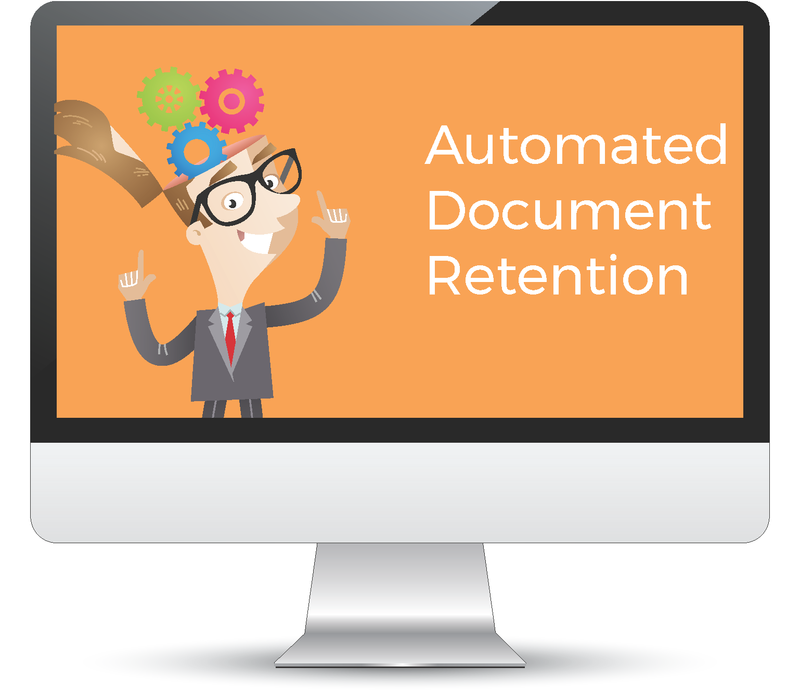 Check out our webinar to see how you can easily carry out your custom document retention policy in a modern document management solution. Going paperless can be a challenge, but the benefits of doing so cannot be overlooked. So, where do you start? The answer is with our free webinar - Planning For Document Management Success. We've designed this webinar to shine some light on workflow charting and get your company streamlining information faster than ever, saving you from stress and time loss. 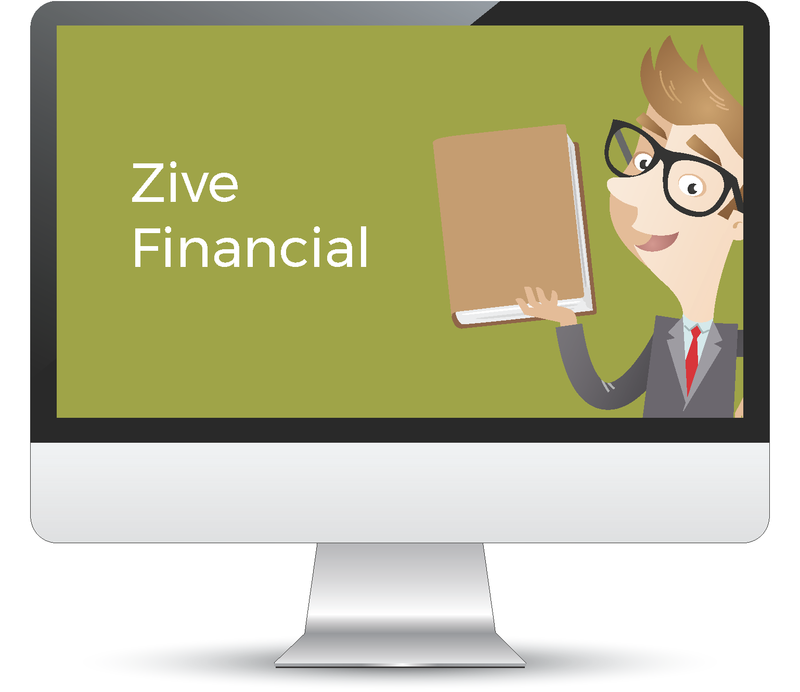 Learn how Zive Financial digitized 45,000 documents for a paperless, stress-free office that was easy to maintain going forward. 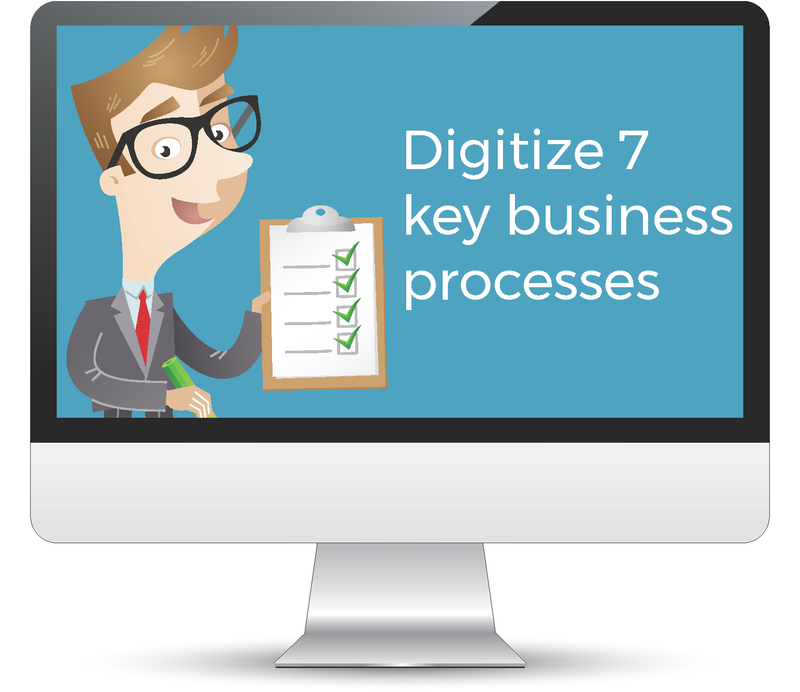 Curious about how digitizing processes and eliminating paper can deliver value and impact your top and bottom lines?